Petr was born in Prague in 1972, and he is member of the Czech province of the Jesuits. After university studies – Czech letters and art education at the pedagogical faculty of Charles University in Prague – he entered the Society of Jesus in 1997. He undertook philosophical as well as theological studies in Bratislava and Rome and worked one year in the Czech section of the Vatican Radio. 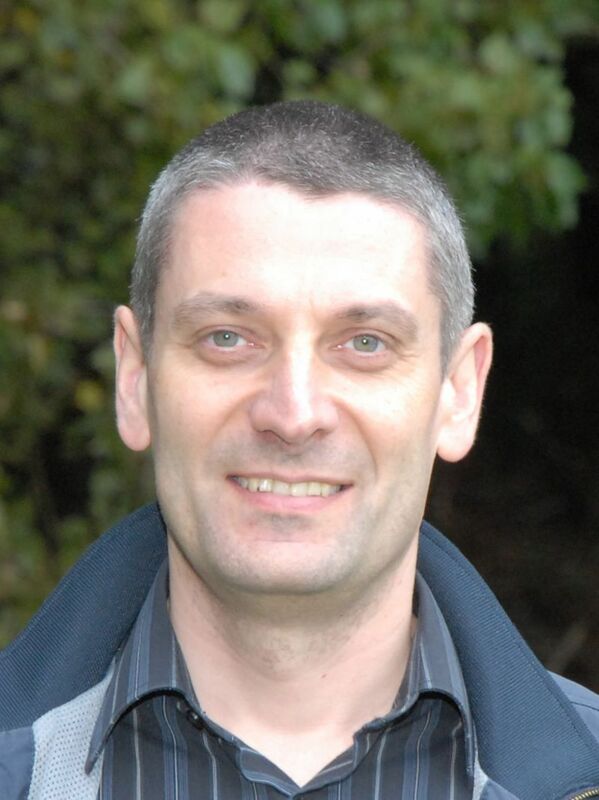 Petr was ordained a priest in 2006 and ministered as a chaplain in Prague for 5 years. For the last 3 years, he has been in Olomouc as an administrator of the academic (university) parish. He also served as a university chaplain – doing pastoral care throughout the Czech Republic as the national coordinator – as well as the Jesuit promoter of vocations.